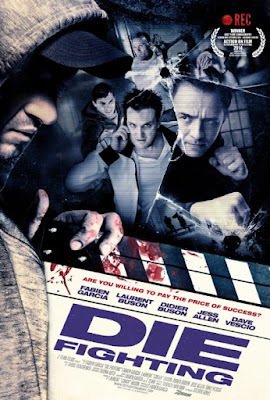 Home / MOVIE REVIEWS / Movie review: Fabien Garcia's "Die Fighting"
The film "Die Fighting" is not your conventional action film. The film started with a premise that everything was just a camcorded event and it gets better when the main actors were forced into a reality movie where they are needed to follow the orders of an unknown man that sees their every move. The way the instructions were given to the group of actors were a little similar to the movie "SAW" and "Big Brother" (the reality TV show). "Die Fighting" started a little exciting compared to other mainstream action movies but it gets better as it reach the climax. The fight scenes in the film is very impressive and most of it felt very real, and professionally choreographed. A dark filmmaker's game culminating into a shocking ending which reveals just how high the price of success is. 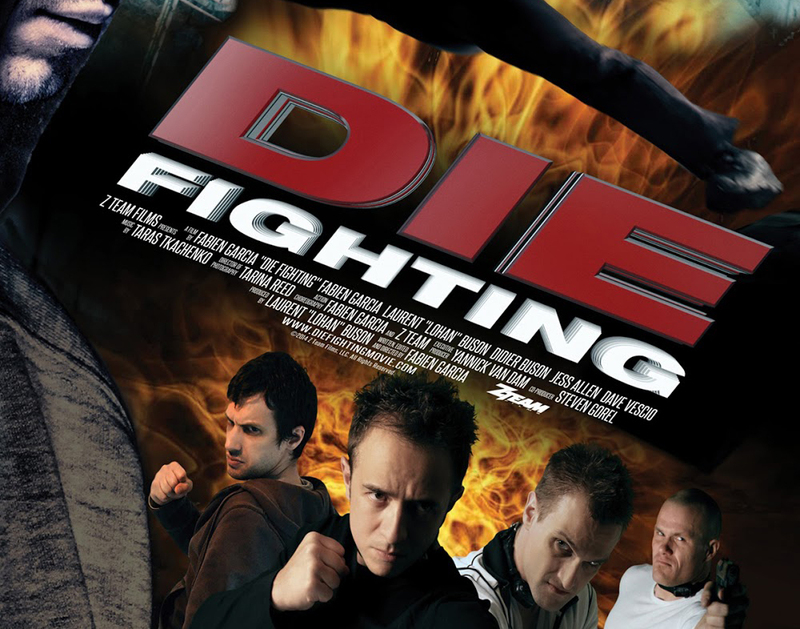 “Die Fighting” will open July 15 in cinemas from Crystalsky Multimedia.